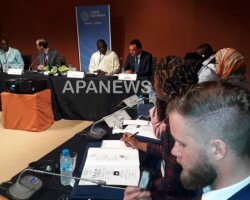 APA-Marrakech (Morocco) — Morocco, in the person of its Secretary of State for Sustainable Development, Nezha El Ouafi, was elected Wednesday in Marrakech, chair of the African Regional Forum on Sustainable Development. 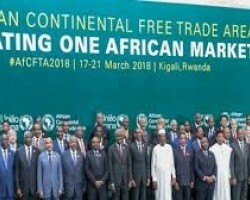 APA-Marrakech (Morocco) — The African Continental Free Trade Area (AfCFTA) marks a momentous milestone for Africa but preliminary findings of the upcoming 2019 African Regional Integration Index, released at the on-going Conference of Ministers in Morocco, suggest that regional integration in Africa remains low. 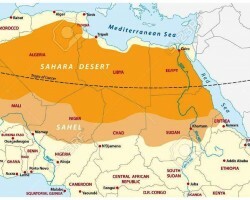 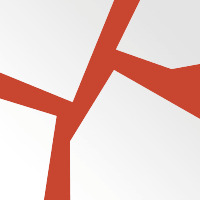 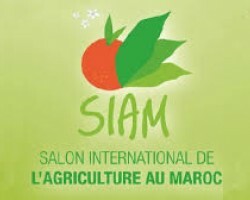 APA-Rabat (Morocco) — A Moroccan delegation will travel to Geneva on 21 and 22 March 2019, at the invitation of the UN Secretary General’s Personal Envoy for the Sahara, Horst Köhler, to participate in a 2nd round table, alongside Algeria, “polisario” and Mauritania, the Ministry of Foreign Affairs and International Cooperation announced Wednesday in a statement. 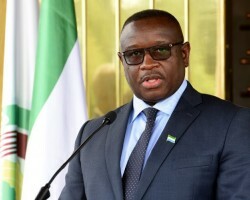 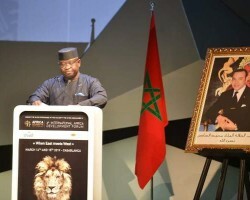 APA-Casablanca (Morocco) — Morocco’s development model is enjoying a success in its agenda that “deserves” the attention and inspiration of its peers on the continent, said Sierra Leonean President Julius Maada Bio, on Thursday in Casablanca, at the opening of the 6th edition of the International Africa Development Forum (FIAD).